Telephone cards or prepaid telephone cards (phone cards or calling cards in short) is a prepaid method of making long distance or international phone calls. Customer pays upfront and gets a credit with long distance service provider and may use this credit for any number of long distance calls from any telephone. The way prepaid telephone card work is that customer dials local or toll free access number, connected to long-distance service provider calling card platform, which allows dialing long distance or international number and deduct the cost of this telephone call from prepaid balance of telephone card. In such case phone call using telephone card for customer’s telephone service provider is just a call to a local or toll free access number. In fact telephone card is only a prepaid virtual account with long distance telephone service provider. In order to use a calling card customer should only know access number and a private account number or personal identification number (PIN). This information could be printed on a plastic valet size card or saved or stored in any other way. Telephone cards are available from many retails outlets ranging from convenience stores, grosser stores, supermarkets to gas stations and lotto kiosk. There are many different telephone cards available from many long distance service providers. In regular stores phone cards rates are displayed on special wall posters, which show rates for a specific telephone card. In many cases it is difficult to compare rates and conditional or competing long distance calling cards. Convenient way to compare telephone cards from competing service providers is to use online calling card comparison tools available to many web sites. You may check following web sites for more info and compare telephone cards for calls from Canada and United States. 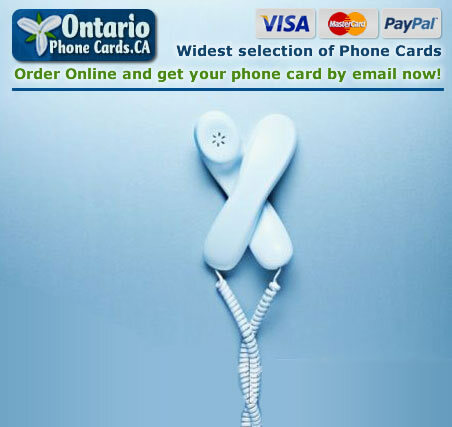 Offers a wide selection of telephone cards for calls from Canada. Customers may compare rates and conditions of many calling cards from most Canadian service providers. Online order system allows to purchase calling card online and get phone card inform instantly by email. Offers many phone cards for calls from United States. Similar to Ontario Phone Cards, but with focus on American customers. Although it’s impossible to represent all American service providers on one site, Phone Card Depot offers most popular and reliable telephone cards. 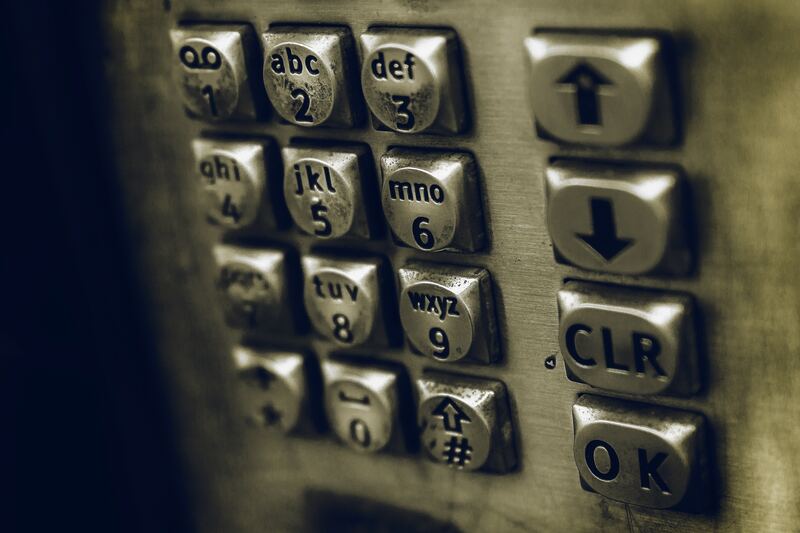 You may check Calling Card Selection Tips on Ontario Phone Cards. This article provide comprehensive info on many point, you have to watch while purchasing international calling cards online or in traditional store. Read more abod telephone cards.